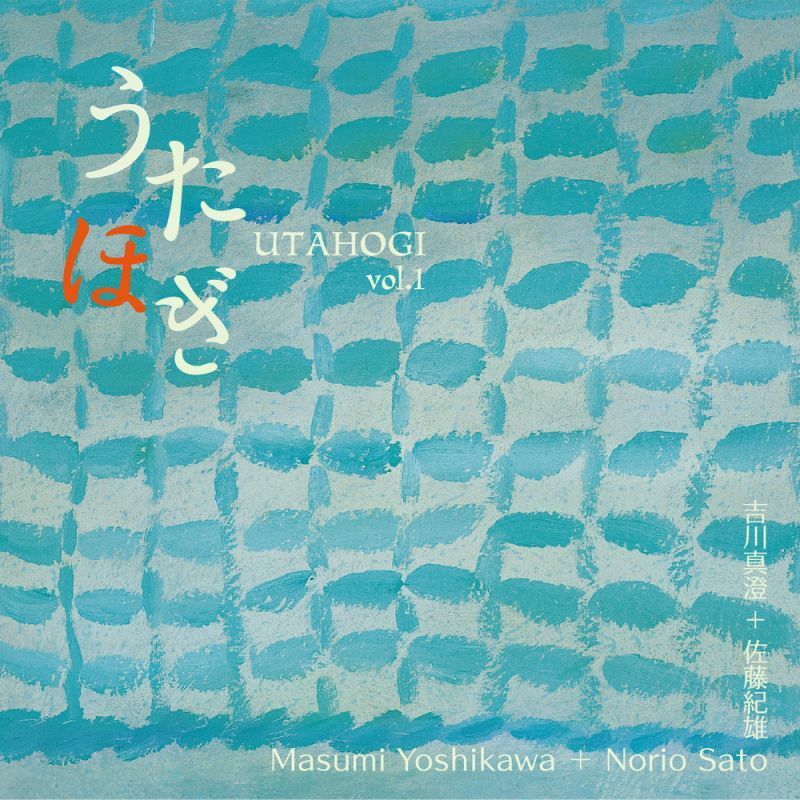 "Utahogi" is a collection of Japanese nursery and traditional songs brought together by experienced and award-winning duo Masumi Yoshikawa (soprano) and Norio Sato (guitar). 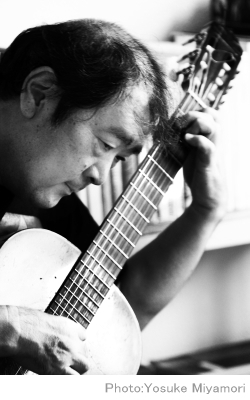 The album is comprised of eight tracks, including nursery songs such as 'Umi' 'Machibouke' and 'Syabondama', alongside traditional songs 'Tinsagunu Hana' (from Okinawa) and 'Maimai' (from Toyama). 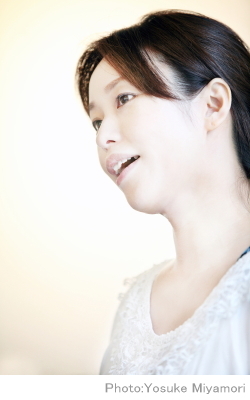 Each is　arranged by today's composers, and these timeless but well-worn songs are presented by the duo using refreshingly contemporary twists. The compilation is serialized and this is the first volume of three.